Four leaf clovers, leprechauns, hidden gold & lots of green! These are all things you will find at Club Kids this week as we have fun with St. Patrick’s Day. Bring the kids for crafts, exercises, digging in sand for gold and lots more fun! Rain, sleet, snow, sun shine, Clouds, thunderstorms, cold, warm…. What is your favorite kind of weather? Stop by Club Kids this week as we explore all the different kinds of weather with books, crafts, games, exercises & more! 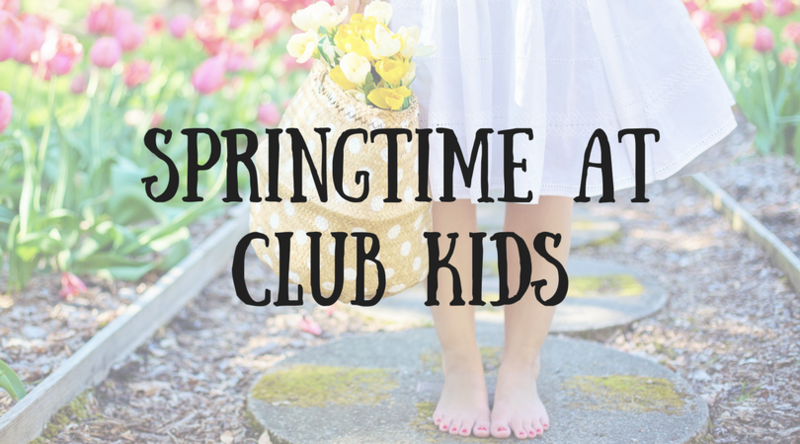 Hop on by with the kids to Club Kids this week for Easter-themed fun! We will have some egg-cellent crafts, hoppity hopping workouts, an egg hunt each day and so much more.